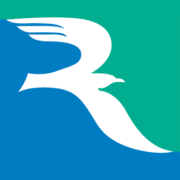 The scholarship, known as the RCC Anthem Scholars program, is available for students who have at least “C” grades or better. 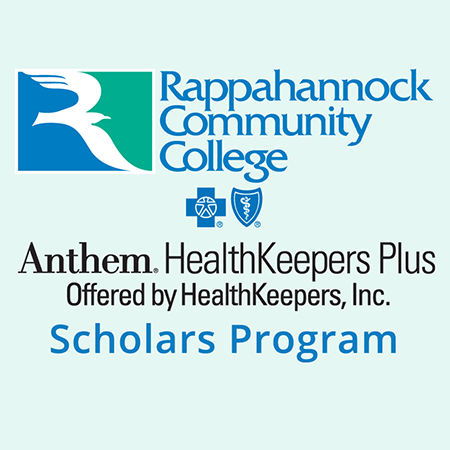 Rappahannock Community College and HealthKeepers, Inc. announce a partnership that will fund scholarships for high school juniors, seniors and recent graduates. 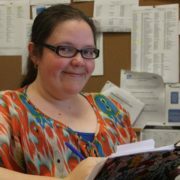 Classes in those subject areas will be available both in class and online. 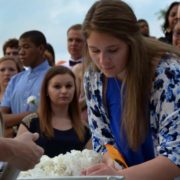 Students are encouraged to apply starting on June 13 at the RCC website, at www.rappahannock.edu/anthem . HealthKeepers, Inc., has contracted with the Virginia Department of Medicaid Assistance since 1996, and provides managed care services to enrollees of Virginia’s FAMIS and Medicaid programs. Currently, HealthKeepers, Inc. serves approximately 289,000 Medicaid beneficiaries living in Virginia. HealthKeepers, Inc. is an independent licensee of the Blue Cross and Blue Shield Association. ®ANTHEM is a registered trademark of Anthem Insurance Companies, Inc. The Blue Cross and Blue Shield names and symbols are registered marks of the Blue Cross and Blue Shield Association. 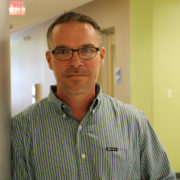 For more information about the Anthem HealthKeepers Plus plan, please visit https://mss.anthem.com/va/Pages/aboutus.aspx .